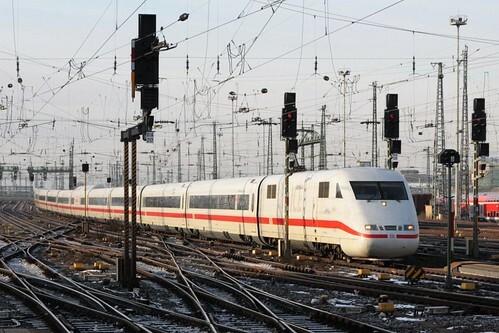 When I think of Germany’s railways the first thing to come to mind is their network of high speed ICE trains that cover the entire country, and after riding them I wasn’t disappointed. However the scenery I saw out the window showed me a side of their railways I didn’t expect. Gantry cranes sitting idle in sidings. 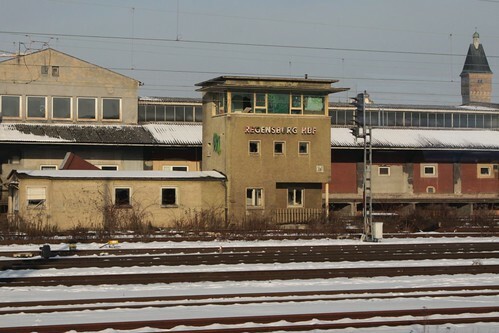 Abandoned railway buildings with boarded up windows. 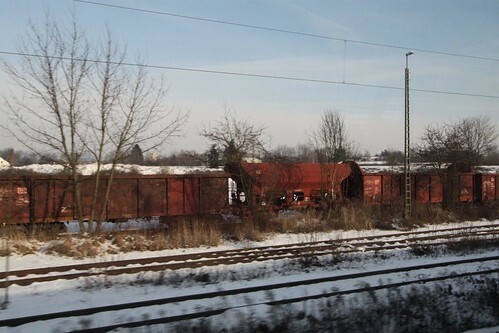 Obsolete freight wagons rusting to the rails. Decommissioned signal boxes left to ruin. Freight yards overgrown by weeds. 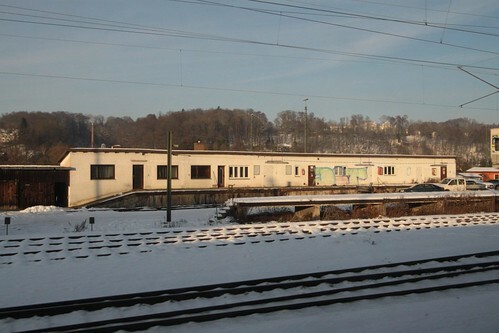 Rail connected warehouses sitting idle. Antiquated passenger carriages rotting away. 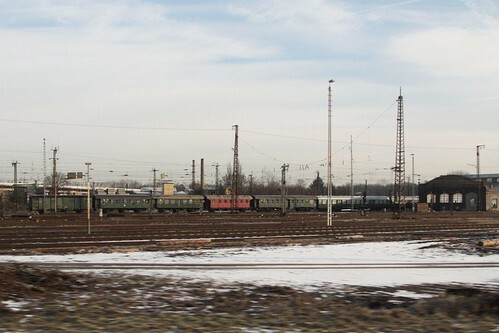 Seeing the widespread abandonment of railway infrastructure was a stark contrast to the modern train I was a passenger on, the numerous suburban trains I saw at stations along the way, and the even larger number of freight trains we passed en route. 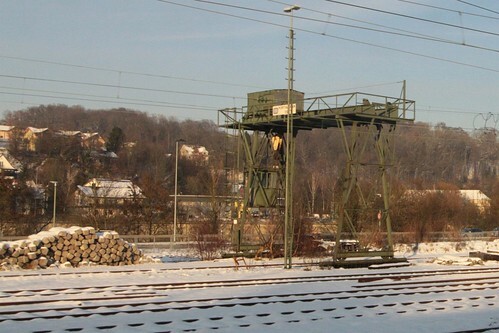 So why are so many freight yards and signal boxes laying idle? Back home in Australia forgotten railways are nothing new: country towns have abandoned stations that never see passenger trains, or even completely abandoned lines that see no rail traffic at all. 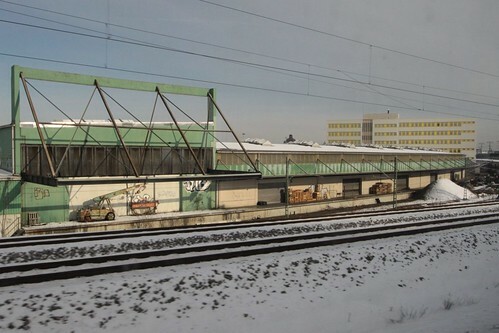 Railfans often use the above as proof that an all consuming “road lobby” is responsible for killing off rail transport, but the experience of Germany suggests a more logical explanation – the days of the local railway station delivering everything a town needs is gone, but rail transport can still lead the way in moving large volumes of people and freight economically. 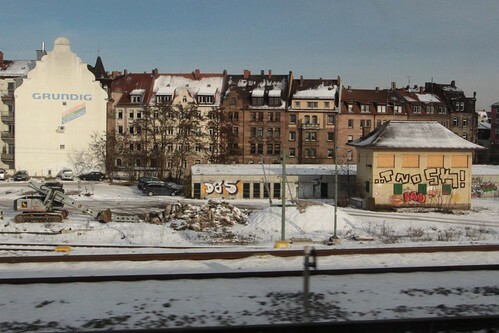 This entry was posted in Trains and tagged abandoned, Deutsche Bahn, Germany, urban exploration. Bookmark the permalink.